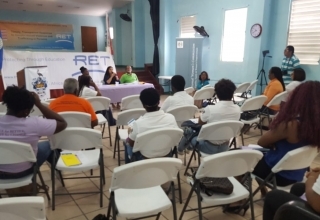 There were several activities held in commemoration of the 16-days of activism and today being the final day Ret International held a pledge-a-thon at the Battlefield Park. 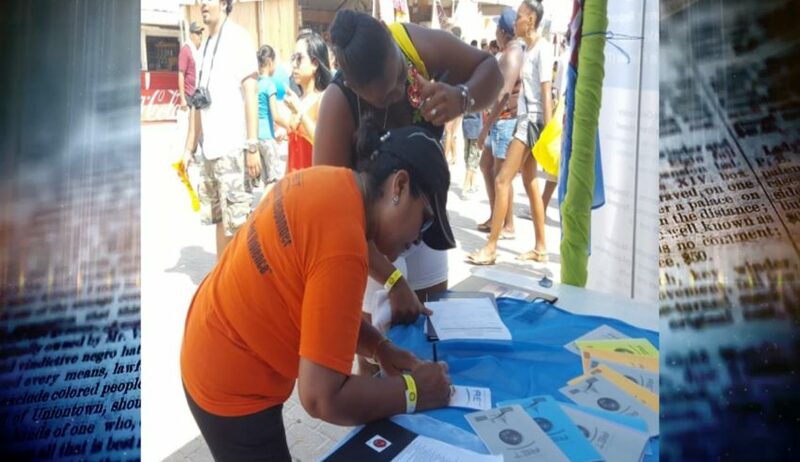 Love news spoke with Malenie Barnes, Country Director for Ret International, who said that the pledge-a-thon was to invite person to become responders to end gender-based violence and human trafficking in Belize. Barnes explained that today’s pledge-a-thon was a continuation of the Call to Action campaign which was started in March. 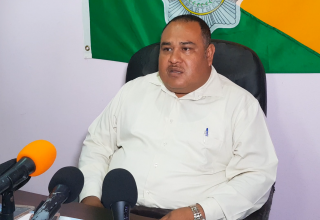 Recently, there were two women murder in separate incidents, Barnes said, that if more persons would commit to making a report when they see these acts of violence against women, then, these incidents can be avoided.